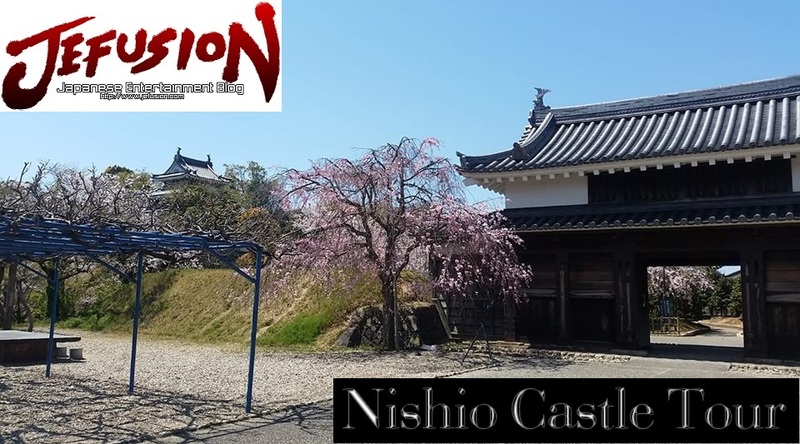 In this vlog we'll visit Nishio Castle in Nishio, Aichi and have a talk about cherry blossoms along the way. And have a look at a brief history of the castle in the article below as well. 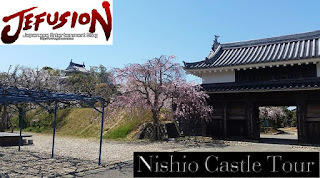 Nishio Castle was built in 1221 under the lordship of Yoshiuji Asihikaga. The castle was originally named Saijo Castle, and had used names such as Tsuru Castle and Tsuruga Castle. In 1585, Shigetada Sakai, the current lord at that time, had installed fortifications of the castle such as the moat and turrets giving the castle its finalized form. The main castle was dismantled during the Meiji era leaving only the Ushitora turret and the Chuujaku gate as seen in the photo. Some parts of the castle ruins have been re-used to build around Nishio Elementary School which sits right next to the castle and other buildings nearby. Is any Tokusatsu series , featured this wonderful place?